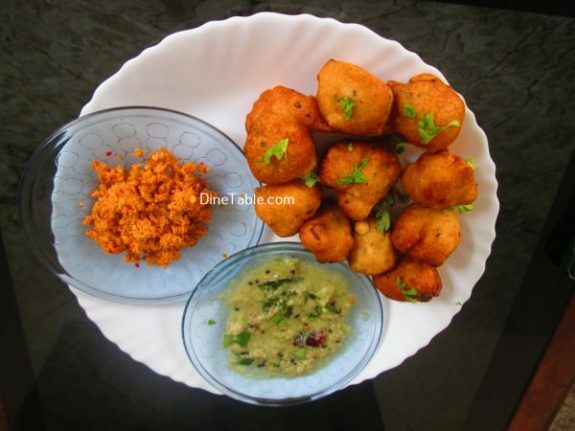 Mysore bonda also known as ulundu bonda is a popular snack from the mysore cuisine. 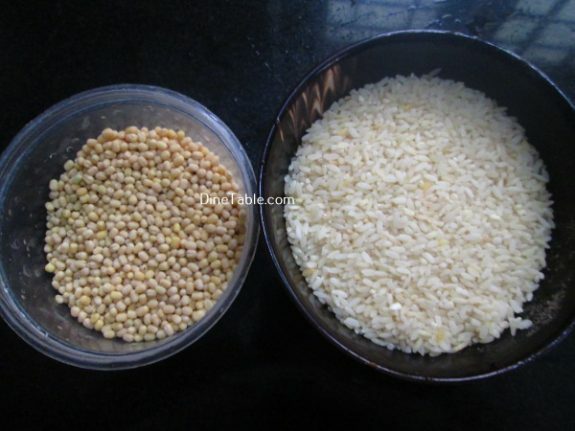 These are made from urad dal/black gram. 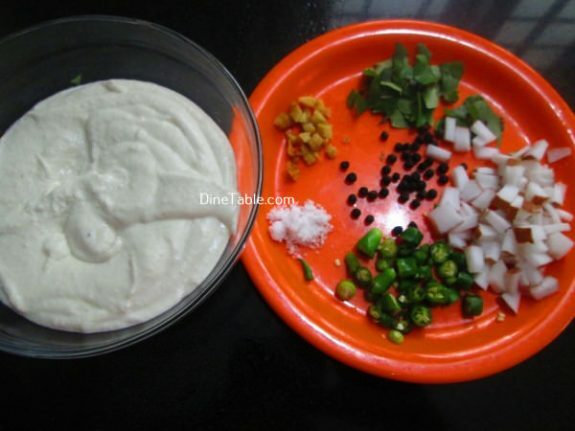 This is one of the most popular snacks originating from Mysore, Karnataka. 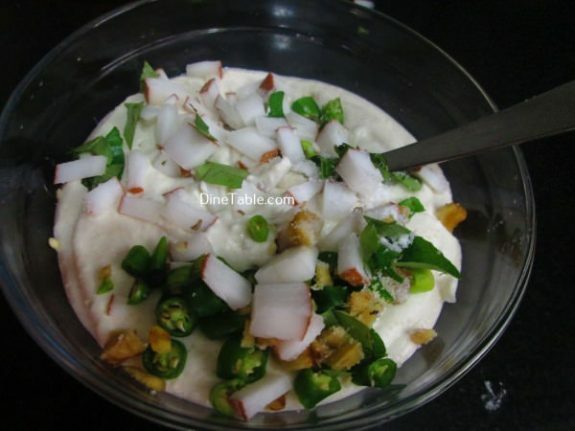 It is also popular in Andhra Pradesh. 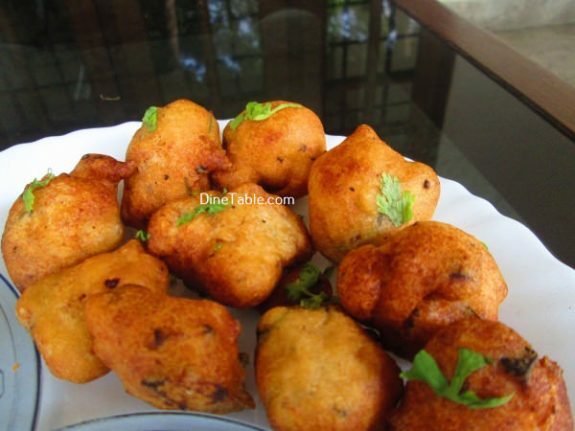 This bonda is crispy outside and fluffy inside. 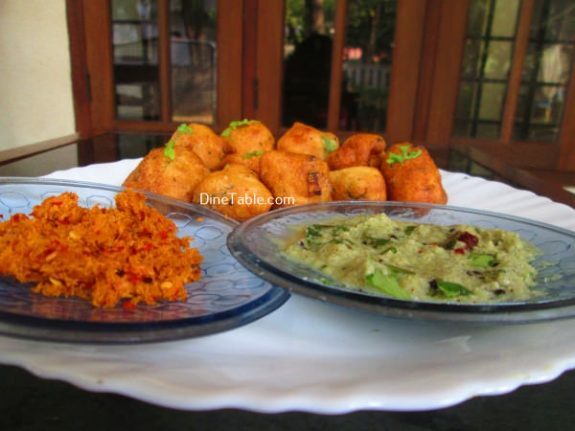 It can be served as an evening snack with Chutney, Sambhar and a cup of Coffee. 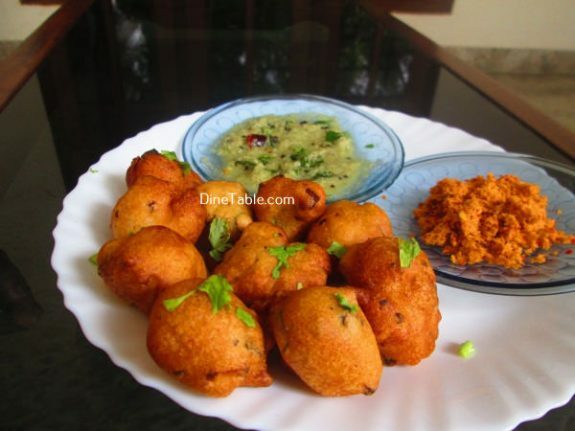 Bondas are very popular in South India. 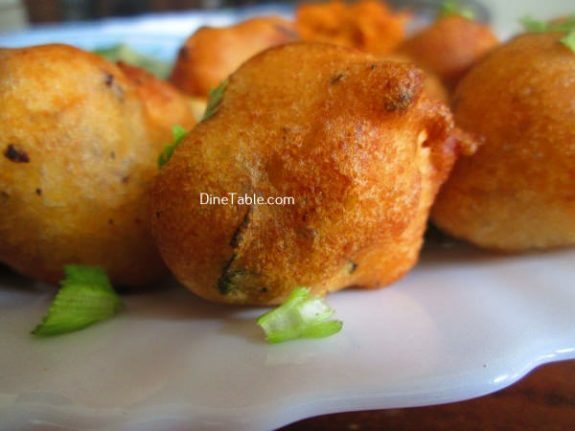 They are made with different stuffings, like some bondas are made with aloo as a stuffing inside and some are filled with boiled egg. 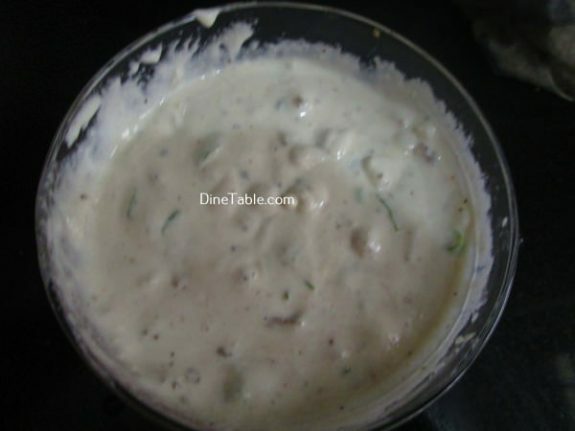 The batter mainly consists of urad dal, raw rice, chopped green chillies, and curry leaves and made into dumplings and deep fried. 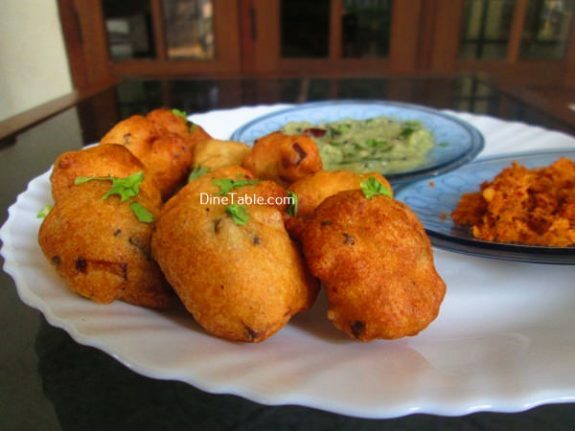 Try this yummy Bonda at home. 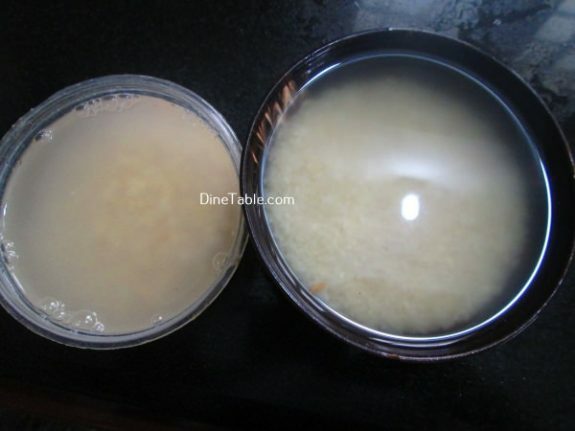 Wash and soak urad dal and raw rice in water for 30 minutes. 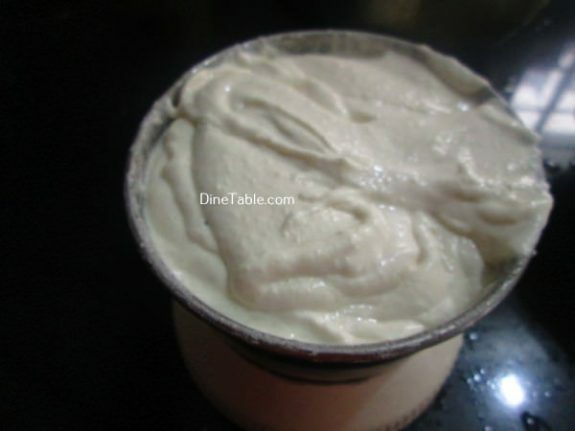 Drain the water completely and grind adding very less water to a smooth paste using a mixie. 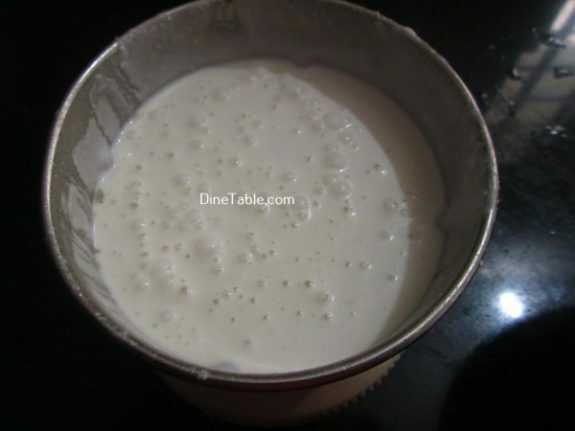 Then remove the batter from the mixie. Take that ground dal in a bowl, add black pepper, coconut pieces, curry leaves, ginger, green chilly and salt. Mix well and keep this for 5 minutes. 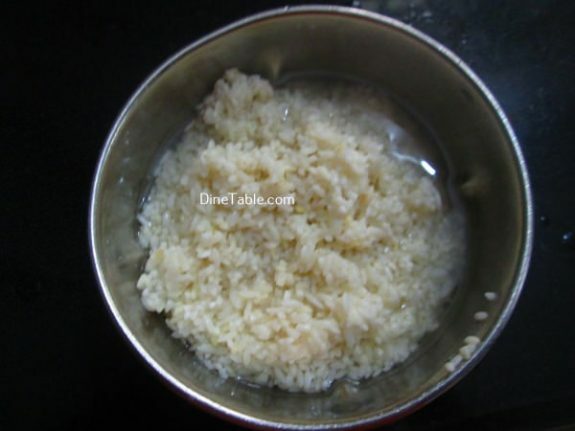 Heat vegetable oil in a pan, when it is hot, keep it in medium flame. Keep a bowl of water ready. 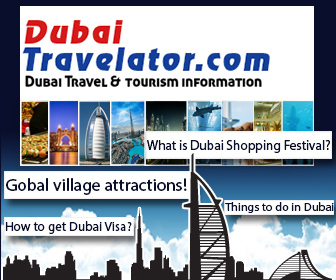 Wet your fingers in the water, take a little batter, shape it into a ball and gently drop it into the oil. 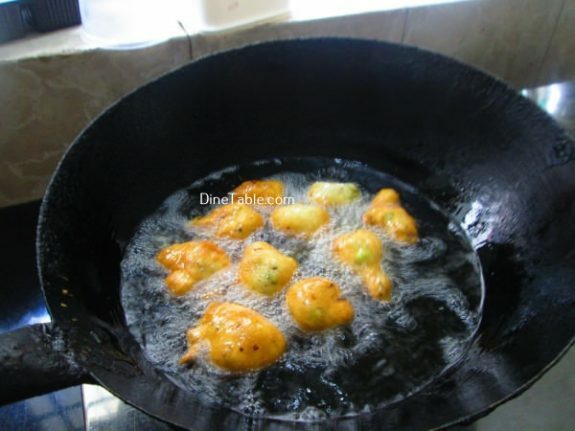 Fry both sides till golden brown and remove it to a kitchen towel to drain off excess oil. 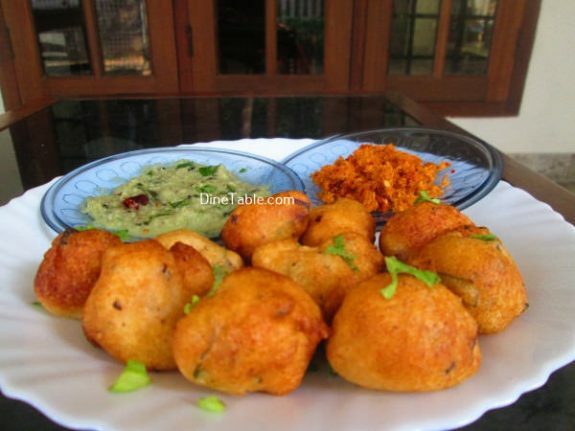 Yummy Mysore Bonda is ready.